To say that Macedonian fashion designer Irina Tosheva‘s work is eye-catching would be an understatement. She works in brilliant colors and bold prints, and several of her pieces appear to have been painted. Tosheva, who graduated from the Accademia Italiana in Florence, Italy, has had twelve fashion shows to her name, and a recent showcase of spring and summer trends for 2016 revealed that she’s not afraid to experiment with technology, particularly 3D printing. 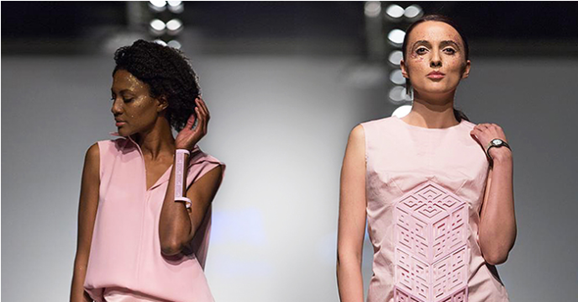 The fashion show, which took place in Prishtina, the capital of Kosovo, displayed Tosheva’s new Riza collection, a melding of modern design and Balkan tradition. What really made the pieces stand out on the catwalk were the 3D printed accessories and adornments Tosheva added – the first time she had experimented with 3D printing in her work. Geometric shapes and patterns appeared in panels of multiple colors, and 3D printed bracelets and arm cuffs decorated the arms of the models. For this particular collection, Tosheva collaborated with architect Nikola Kungulovski, who helped to design and create the 3D files based on their research of traditional patterns in Balkan culture. Neither had a 3D printer, so they reached out to Dejan Brazansky of MK3D Printing, a Macedonia-based 3D printing service bureau and reseller for companies such as Zortrax, UP 3D, and Robox. Brazansky used Zortrax’s M200 3D printer to print the designs, using the company’s Z-ULTRAT filament, which is offered in a wide variety of colors including neons and pastels. Out of the 22 shades on offer, Brazansky was able to almost perfectly match the rainbow of fabrics in Tosheva’s designs. It was a sizable undertaking that required nearly 200 consecutive hours of printing, plus somewhere around 2,000 grams of printing materials. Compared to the amount of time and materials a similar project would have taken using other methods, however, it was a fast and inexpensive venture. Tosheva’s glitter-adorned models also demonstrated her designs at Fashion Week Skopje. The bright pastels she used for her fabrics were well in line with Pantone’s top colors of the year, and the 3D printed accessories matched perfectly. (Who knew Zortrax was so fashion-forward? Z-ULTRAT is marketed as being ideal for prototyping, but it’s also apparently Pantone-approved.) While some of the accessories were obviously separate from the clothing itself, others blended so seamlessly into the fabric that they appeared as if they had been sewn or crocheted into the original design. 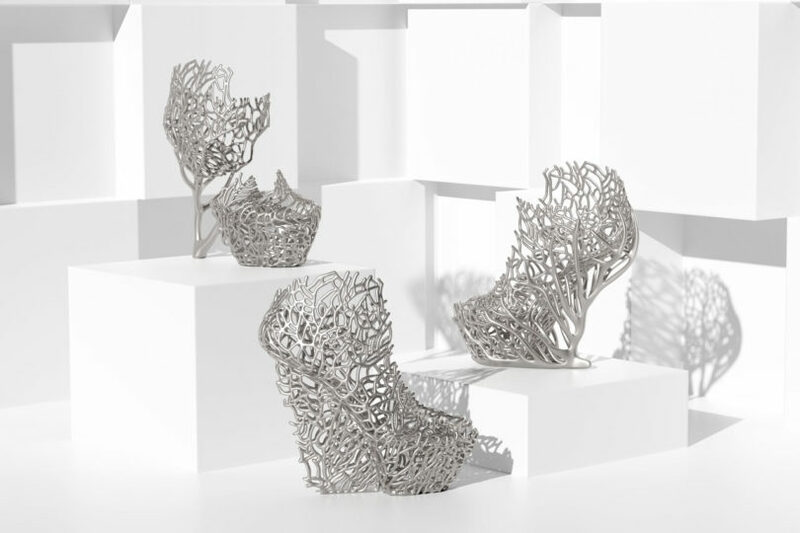 Tosheva’s collection actually wasn’t Zortrax’s first venture into the fashion industry; last year, the company worked with Dutch designer Iris van Herpen, whose incredible 3D printed work we’ve admired greatly in the past. The Poland-based Zortrax, which recently celebrated the milestone of 100,000 Facebook fans (they’ve gained over 650 since then), is one of the most versatile companies in the industry at the moment, with success stories ranging from fashion to medicine to education and beyond. 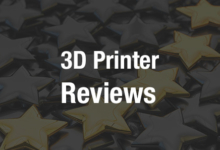 Their high-grade filament is undoubtedly a part of their current success and popularity, as evidenced by their recent upswing in material sales. After seeing their materials on the catwalk, there’s little doubt that their upswing will continue. 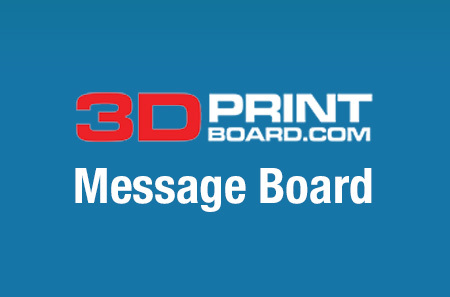 Discuss further in the 3D Printed Accessories forum over at 3DPB.com.